Before the snow hit this past winter, I had the chance to hit the trails a lot with Niner’s carbon gravel bike, the RLT9RDO. The snow has now melted and I’m back to playing off-road, so it’s a good time to sum up some of my early impressions with the RLT9RDO. As I usually do when talking about bike impressions, I feel that it’s important to set the stage and provide context with how I ride or where I ride. I haven’t been a gentle master of the RLT9RDO so far. Where I’m currently living in Kelowna during my sabbatical, there’s the Wilden trail network right up the hill from my front door. It’s an actual MTB trail network rather than the gentle gravel unpaved farm roads that I’m used to back in Niagara. It’s definitely not a gentle gravel rail trail. The network is seriously steep. 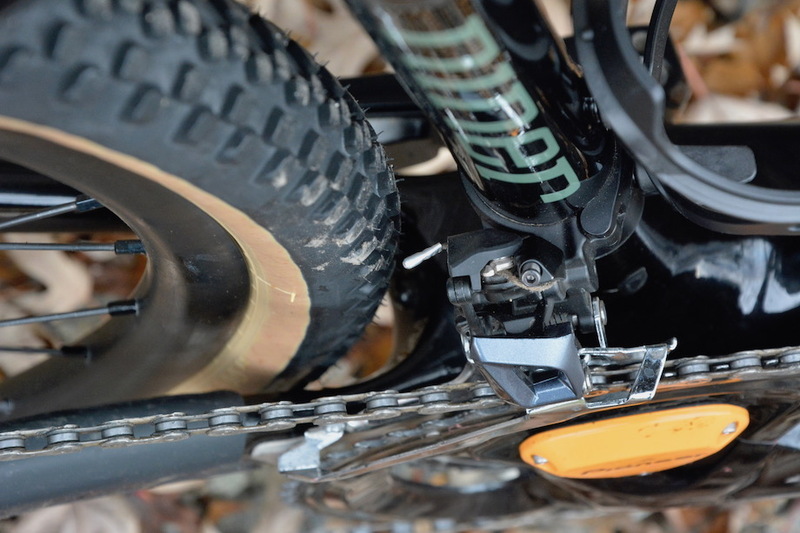 Right from home, it pitches upwards at about 10-15% grade for 200 m of elevation gain on gravel and dirt. Then the rest of the network is a mix of some solid technical descents and trails (admittedly not overly rooty or rocky), then more climbing on gravel and dirt fire roads, again much of it 10+% grade. Some of the technical descents hit >20% grades. 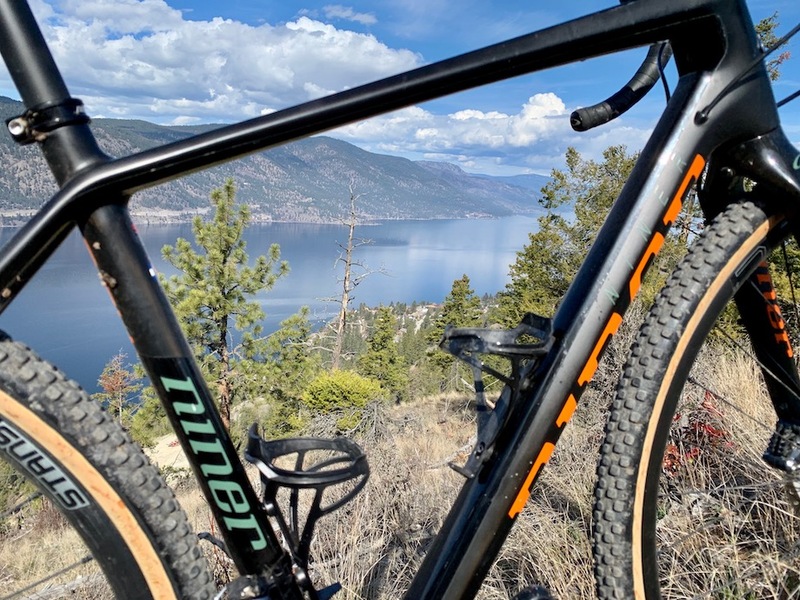 All the climbing is a fair trade for these beautiful views overlooking Lake Okanagan. 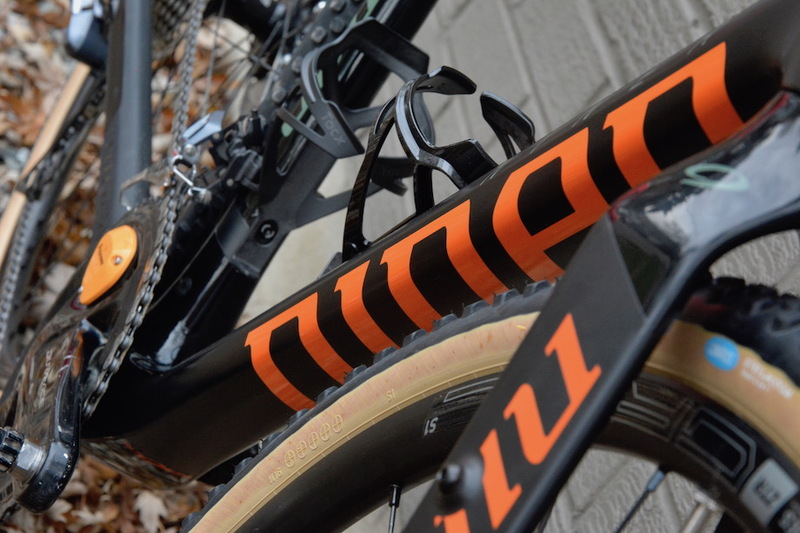 Before I got the Niner, I rode Wilden consistently with my custom Ti CX bike, and I’ve done a lot of gravel rides and events like the Deerfield Dirt Road Randonnée with the Ti bike. 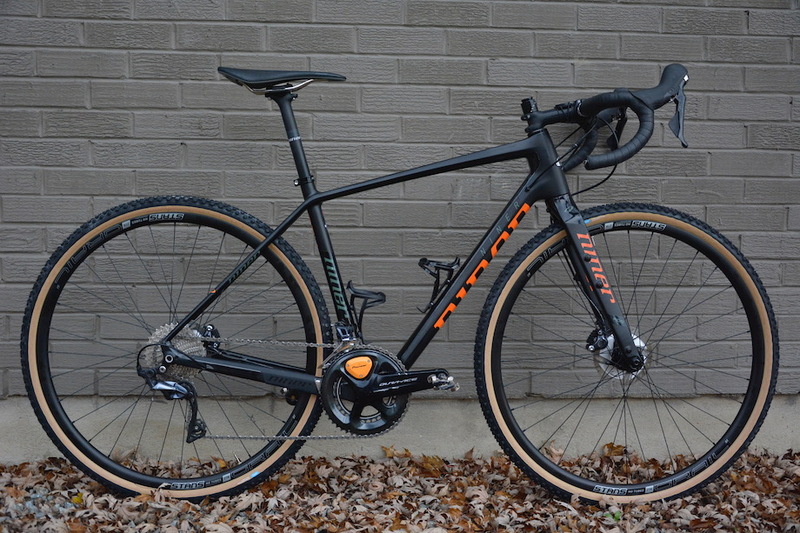 When I designed that bike, it was definitely slanted towards the CX end of the off-road drop bar spectrum, so it’s also a good comparison between what differences in geometry and setup translates to in terms of ride. 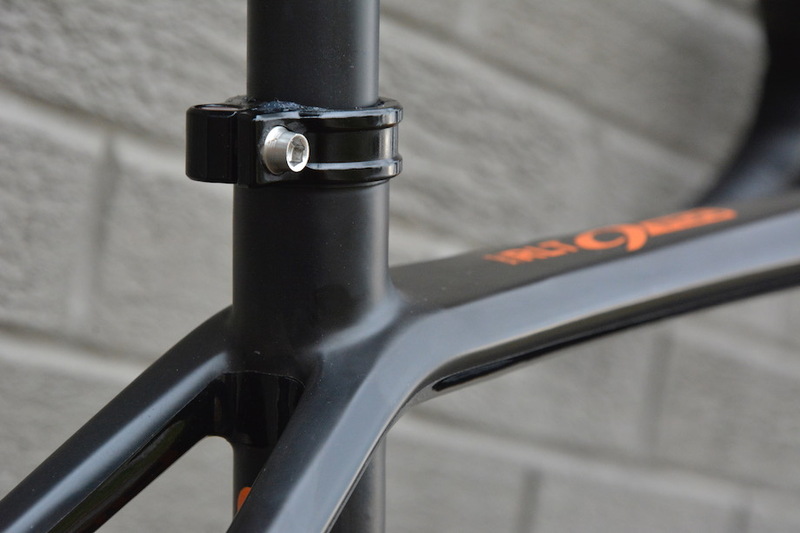 The head tube tapers from 1 1/8 top to 1 ½ bottom, giving the fork a nice amount of stiffness. The top tube is very flat vertically, and flares wider at both the head tube and the seatpost. The combination of the beefy downtube and chainstay provide stiffness to the heart of the frame. On some of the long gravel descents and sweeping corners, I would often get bucked off my intended line due to the ruts and caterpillar tracks. 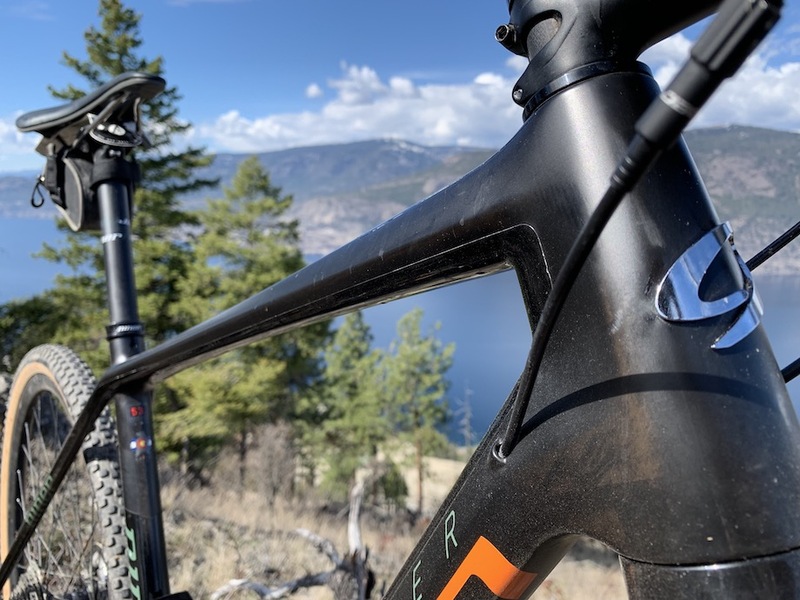 But despite these knock-abouts and jolts, the RLT9RDO would still track predictably as I work my way back away from the cliff edge without the top tube twisting all over or having to really fight the bike. The overall stiffness also helped me to brake under pressure to get the bike back into line. 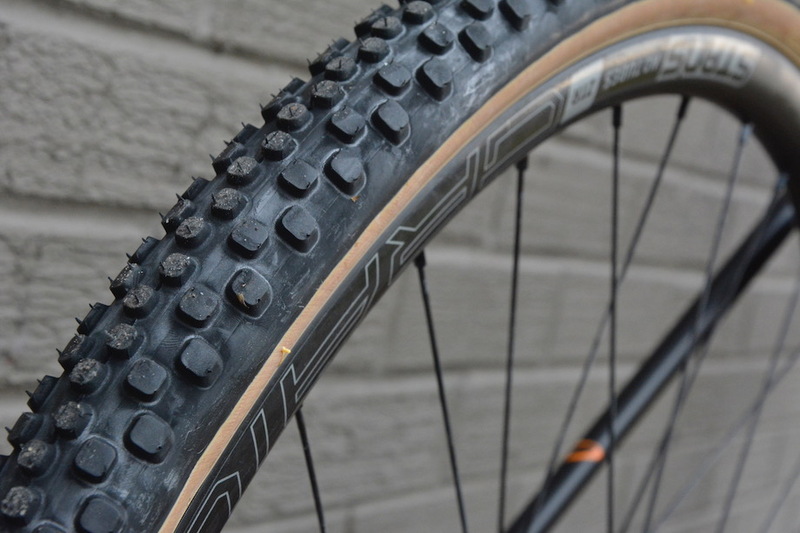 The RLT9RDO came with Schwalbe G-One 38 mm tires. 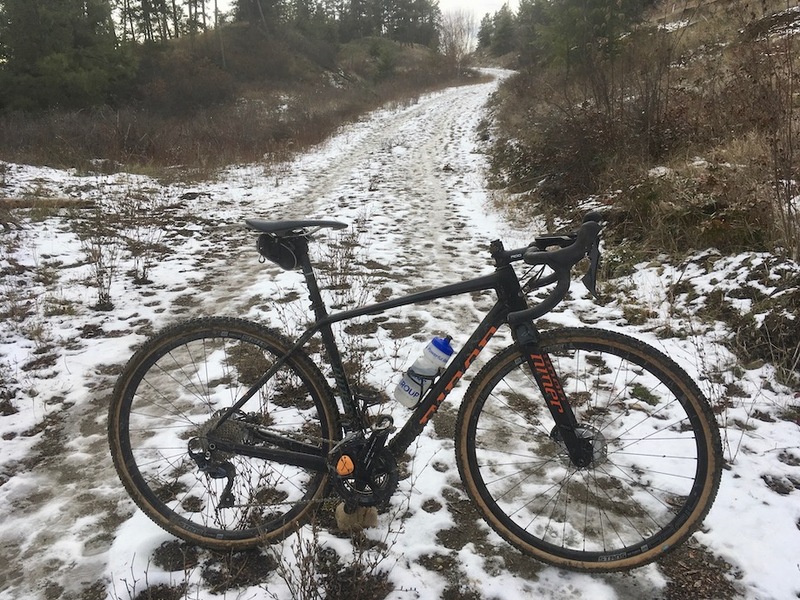 They’re great all-around gravel tires for a wide range of conditions, and I’ve ridden through the winter on the Ti bike. However, given the nature of trails around here that are more dirt than gravel, I swapped them out for a set of 38 mm Steilacoom rubbers from Compass tires. Given that I’ve done all my previous gravel riding on 33 mm tubeless CX tires, nothing makes a bigger difference than tire choice. 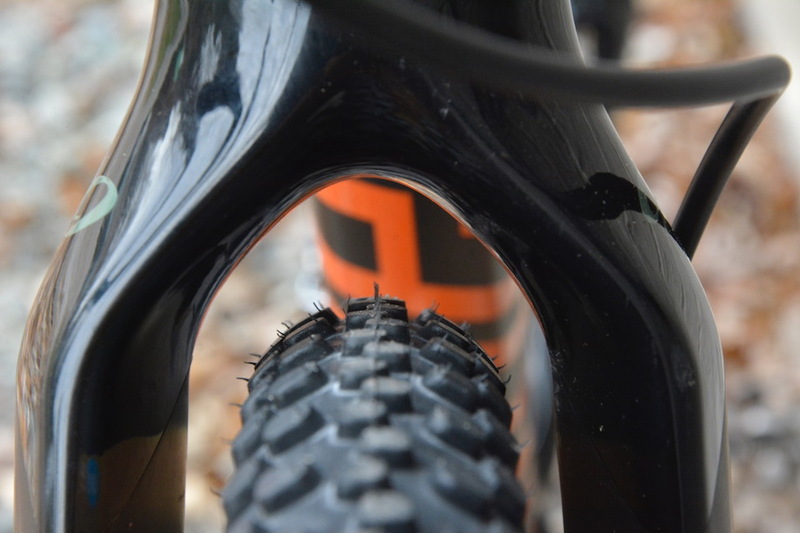 Irrespective of casing or tread, riding 33 mm tires at 40+ psi is no comparison to 38 mm tires at 32-35 psi. Niner claims a clearance for 40 mm tires but, given the big tread on the 38 mm Steilacooms, it’s likely that even wider rubber is possible. The Steilacooms are an upgrade well beyond width and volume. Their casing is incredibly supple, allowing me to drop down to 32 psi (64 kg weight) without ever puncturing. Just today, I was grunting up a steep pitch and accidentally pinched the rear sidewall against a fairly sharp root sticking out with no issues. One of the long descents was very dry and had also been heavily rutted with cat-tracks, making for lots of hard and sharp impacts against the tire. Then there’s the tread. It’s massive and grippy, yet doesn’t really squirm or sound like a tank when on the road. It’s especially brilliant when the trail is softer to permit it to really bite in. My RLT9RDO was built up with a full Ultegra mechanical gruppo with hydraulic discs. The brakes are flat mount and 140 mm rotors. Coming from 160 mm rotors on my Ti CX bike, I’ll admit that I was somewhat leery of how the 140 mm rotors would fare with the steep descents. I needn’t really have worried. Hydraulic discs are now so good that I haven’t had any issues with braking, either last fall when the ground was really soft verging on muddy, to today when it was hard and dry. I had more than enough control and modulation with one-fingered braking, even on the long technical descents. It'd be interesting to see how the 140 mm fare when bikepacking later this summer, given the additional weight and load distribution. 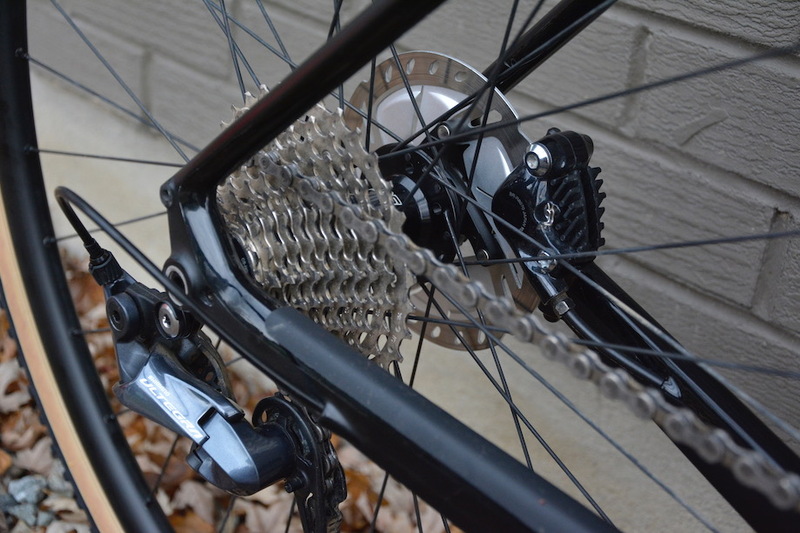 Of course, another huge difference between a CX versus a gravel setup is the gearing. My 1x CX setup has a 42x32 low gear, which means a lot of standing or seated grinding on my various gravel races to date. Compare that with a 50/34 chainset and a 11-34 cassette on the back, and the result is a lot more happiness when the road tilts upwards. In general, with that combination I haven’t felt bogged down even on the long climbs hitting 15-20%. This will reap huge benefits with saving the legs and back on longer gravel events. Another gravel-specific spec on the RLT9RDO that differs from a CX setup is the widely-flared Easton bars. From a 42 cm at the midline of the brake hoods, the drops flare widely outwards to 50 cm at the bar ends. 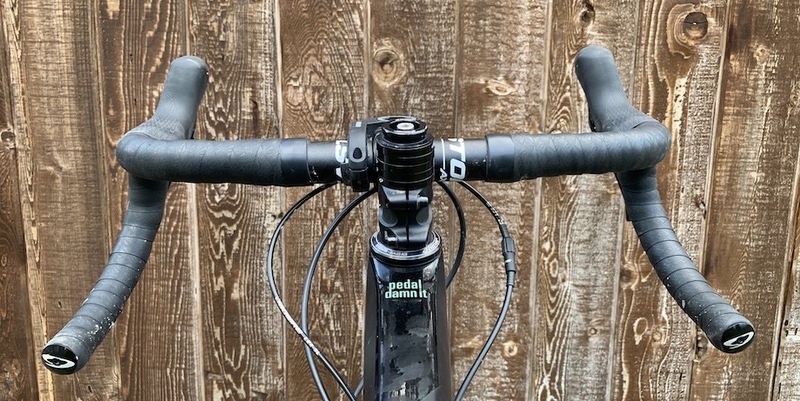 Beyond clearance for handlebar bags, the difference in stability on steep technical descents compared to non-flared bars is remarkable, giving a much more planted feel. The feeling of much greater stability when descending with the RLT9RDO compared to my Ti CX bike is also achieved through a much lower bottom bracket. Comparing the 53 cm frame geometry for the RLT9RDO versus Niner’s CX-specific BSB9RDO, the BB drop is 75 mm versus 68 mm. Remembering that a CX bike is designed to maximize crank and pedal clearance, the tradeoff is a higher centre of gravity that can affect handling, especially at speed. 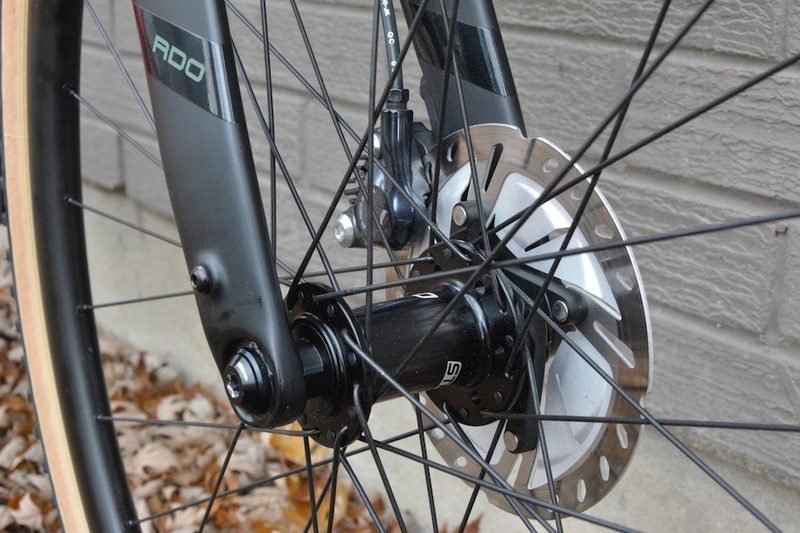 The very first time on the RLT9RDO the improvement in stability and high speed descending was immediately noticeable. 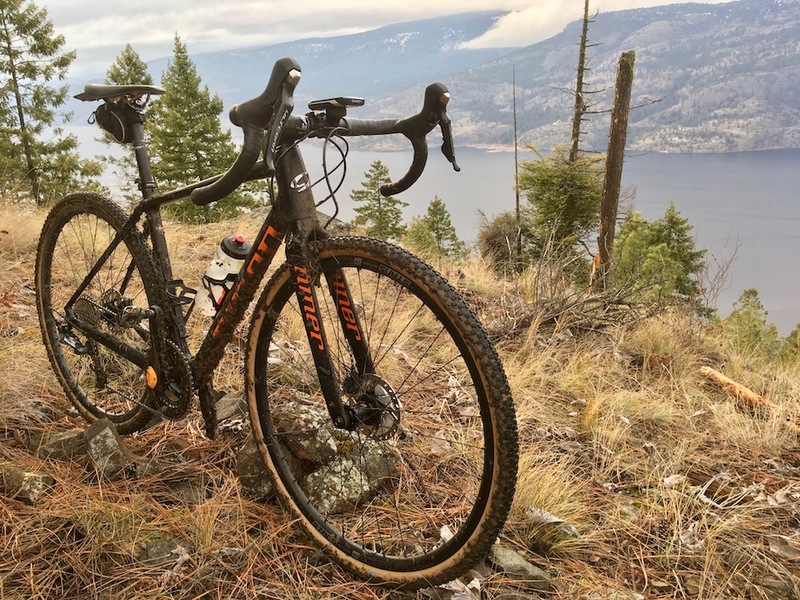 A bike like Niner’s RLT9RDO can really open up your eyes about just what is possible with a gravel bike. Beyond gravel roads, it’s allowed me to explore a whole new world of possibilities in the trails. Yes, I can and do ride this network with my hardtail MTB, but doing so with drop bars and without the benefits of suspension really pushes my bike handling abilities further. And isn’t it more fun to see where your limits are? 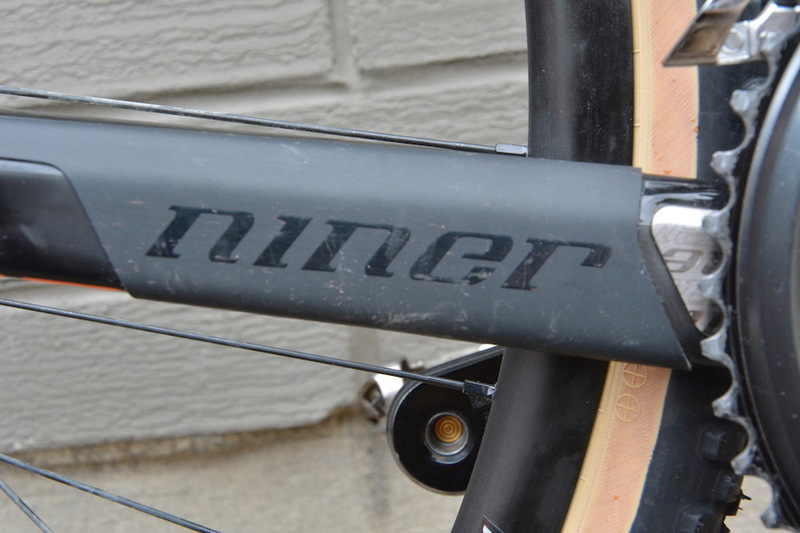 Check out the full range of Niner Bikes. 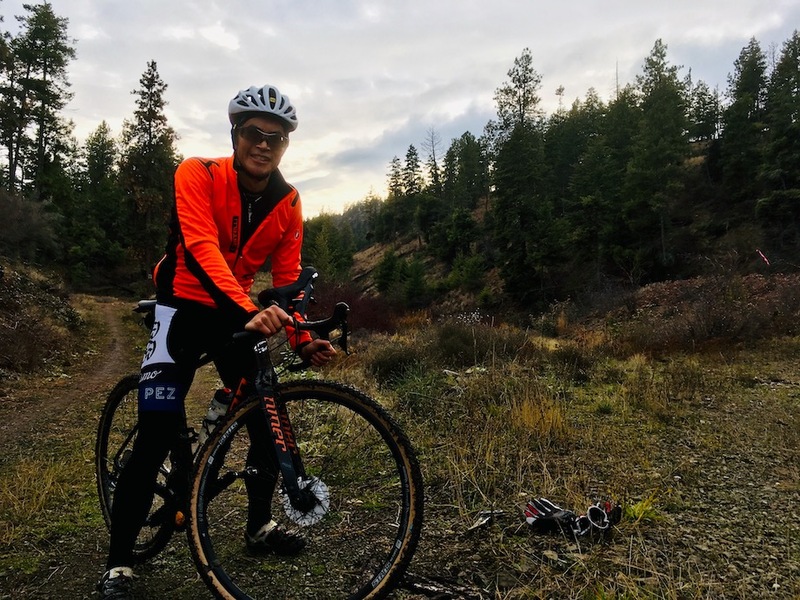 Our Pez Goes Gravel partners include the SBT GRVL race August 18, 2019 in Steamboat Springs, Xert software, and Pioneer powermeters.